Starry Nights Outdoor Movies presents the one and only cult classic GREASE at the Eumundi Drive-in on Saturday 24 November and Sunday 25 November. Come along for a night of hydromatic systematic good times under the starry skies. Starry Nights Director Trent Harvison says screening film choice was in response to demand by movie-lovers across the Coast. “Grease is our most requested flick by a long shot,” says Trent. “With its mix of nostalgia, all time classic hit songs and Rydell High romance, it’s the perfect fit for a drive-in trip down memory lane”. “We encourage movie-goers to roll up by the car load, with the ticket price a flat $25 per car,” he says. “For those that prefer to walk-in and sit up the front, it’s just $10 per person”. “We’re happy for people to get comfortable on lounge chairs on utes, bring their own bean bags, or spread out a picnic rug on the grass,” he says. Trent explains that audio on the night is broadcast through the powerful Starry Nights outdoor speakers, with drivers also able to tune in via their FM car stereos. 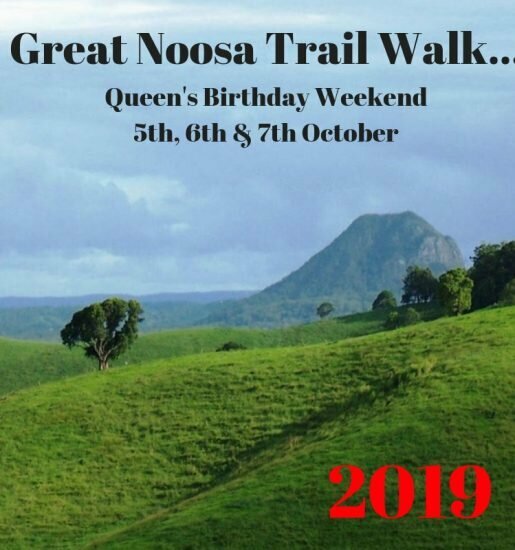 Big thanks to major supporters for the events: Imperial Hotel Eumundi, Scooter Style, Sala Thai, Mortgage Choice Coolum Beach, and Noosa Hinterland Realty. It’s California 1959 and greaser Danny Zuko (John Travolta) and wholesome Australian exchange student Sandy Olsson (Olivia Newton-John) have a summer romance. After discovering they are both attending the same school, Rydell High, Danny must decide which is more important – his reputation and friends or his girlfriend! As the leader of the T-Birds, a black leather-clad gang, he has a cool image to maintain. Sandy seeks solace with some new friends – a girls’ club called The Pink Ladies. But her prim and proper virginal ways do not fit in and she soon finds herself quite alone. A change must be made. Does she attempt to get her man by turning him into a jock? Or must she get rid of her “Sandra Dee” image?